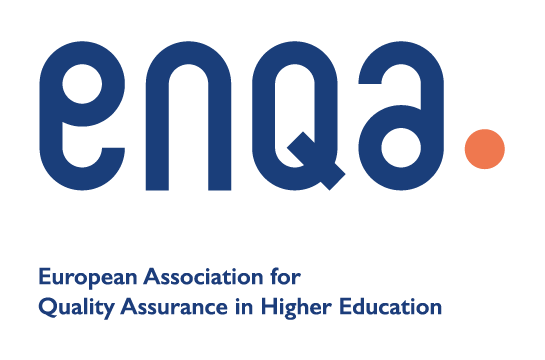 We are one of four partners in an EU-funded, ENQA-led project entitled, Transparency of European Higher Education through Public Quality Assurance Reports (EQArep). The two-year project started on 1 October 2012 and ended on 30 September 2014. The project’s overall aim is to develop European standards for Quality Assurance reports. The project involved a range of activities including surveys and workshops on stakeholders’ demands for transparency and the publication of QA results. Further information about the project, see here. The final report of the project can be viewed here.